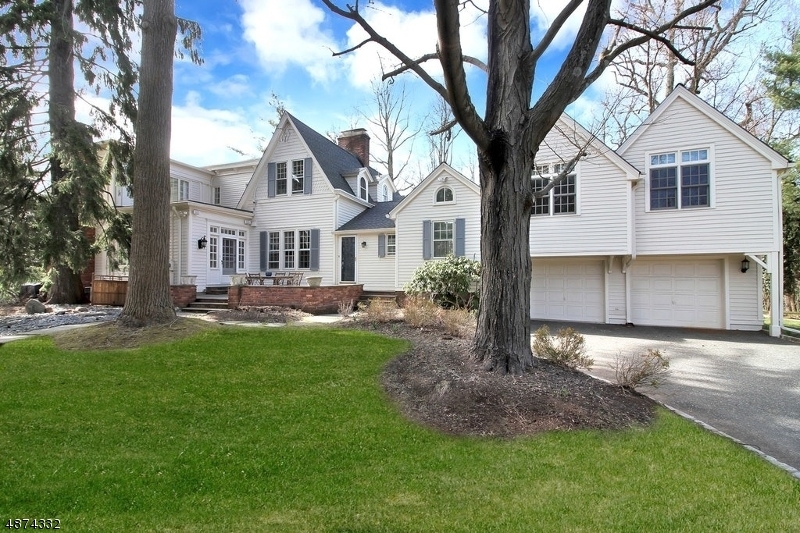 Would you like to find out what the current market value of your Short Hills home? By simply filling in the fields below, in as much detail as you are comfortable providing, I can estimate the value of your home. I will gather the relevant information and should be able to give you a price range in the next day or so. 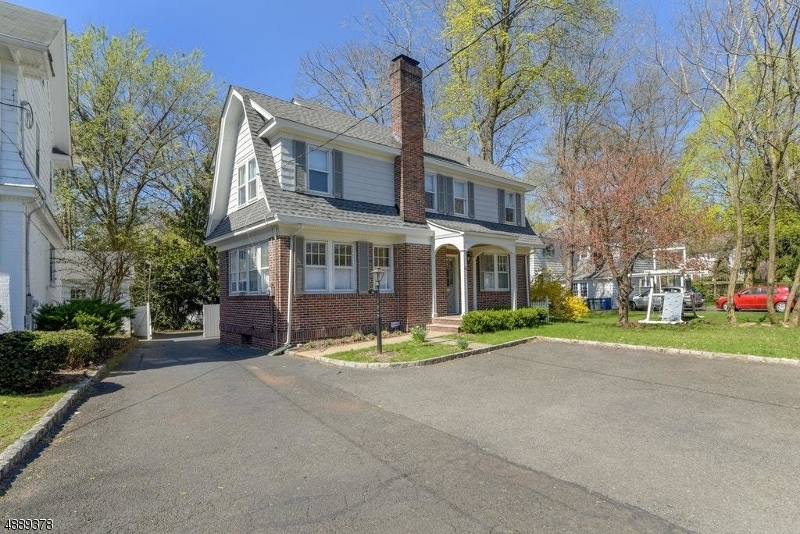 That range will be determined by using the information you provided to establish a list of comparable properties in Short Hills as reported by Garden State Multiple Listing Service (GSMLS). Although I will provide a price range, I can prepare a more precise and thorough evaluation by briefly visiting your home. Please let me know if you’d like that information instead and I will contact you to arrange a convenient time for a visit.